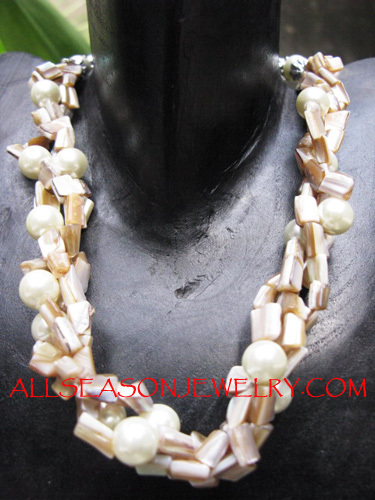 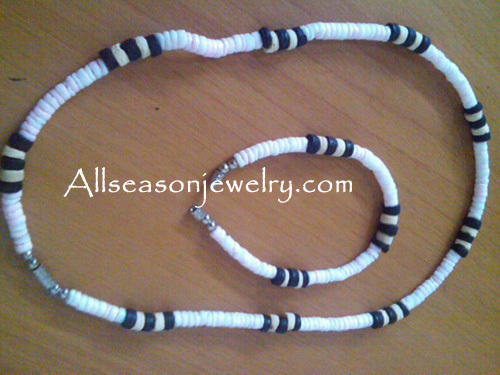 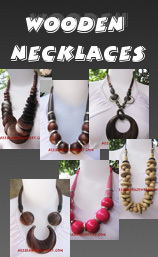 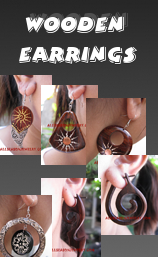 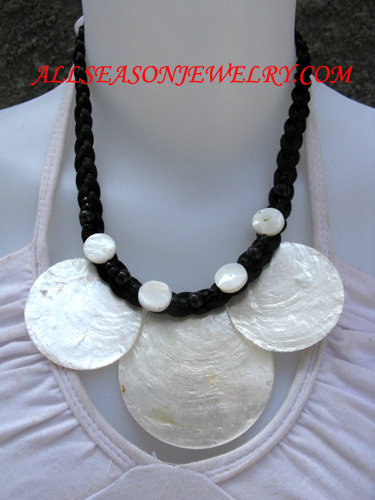 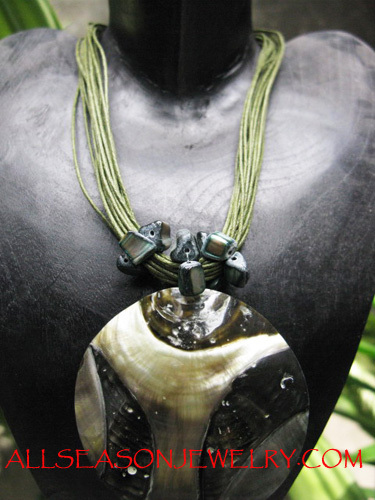 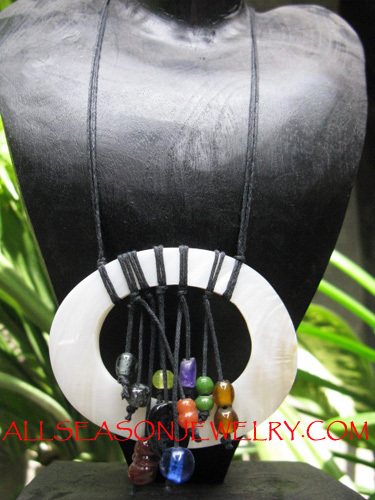 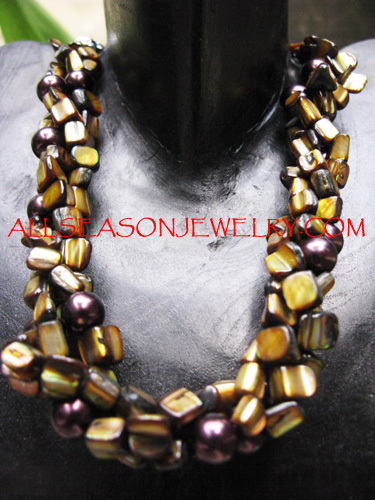 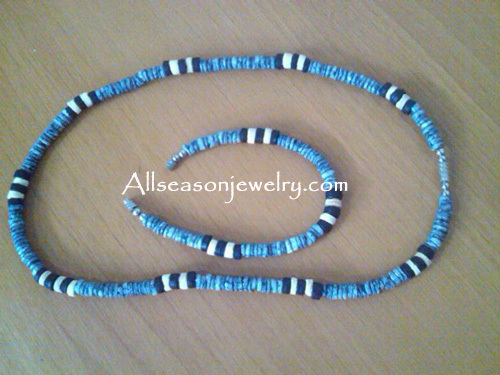 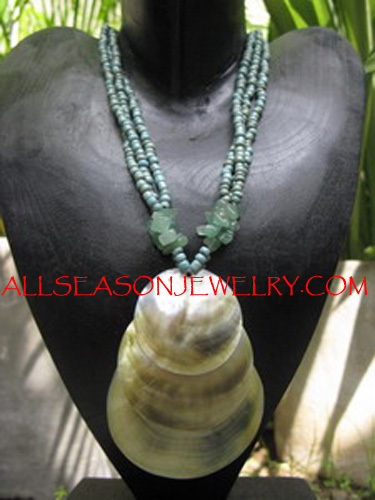 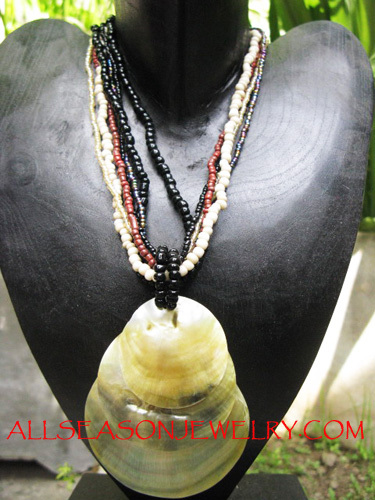 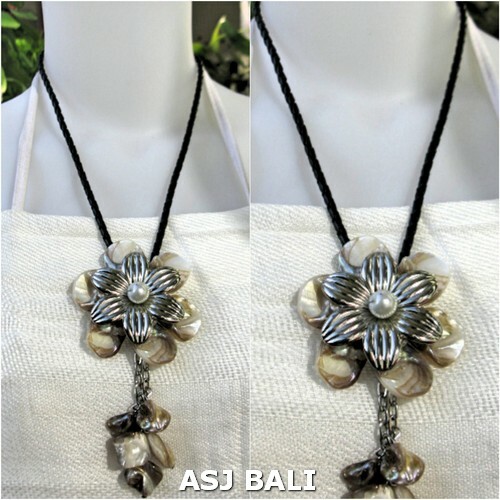 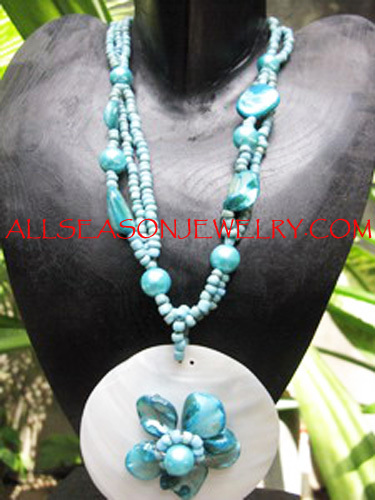 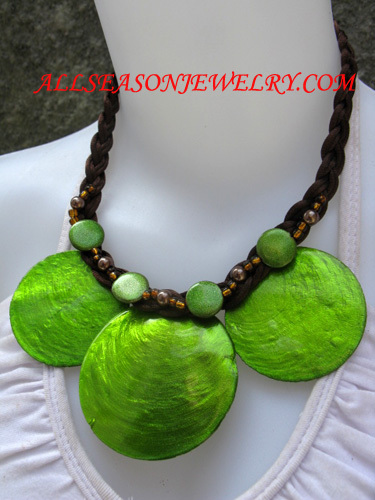 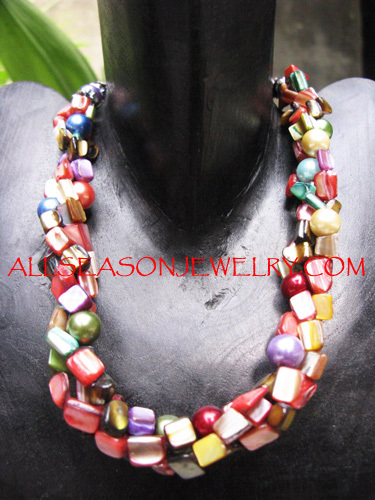 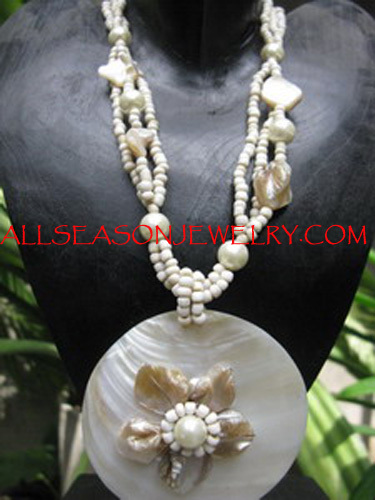 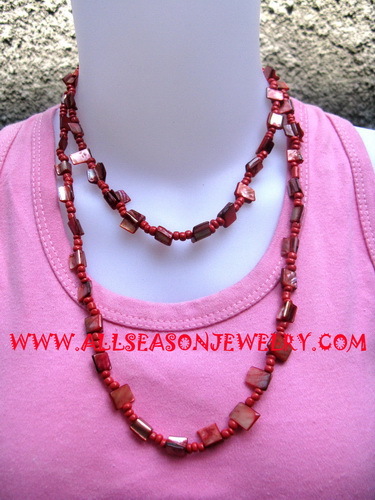 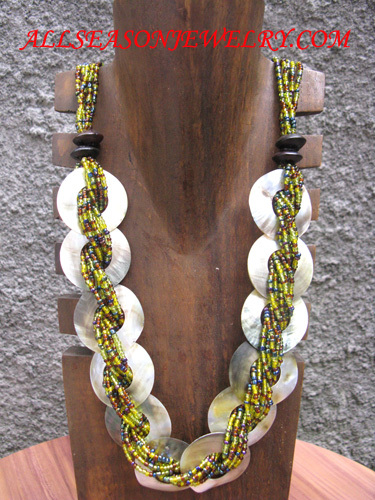 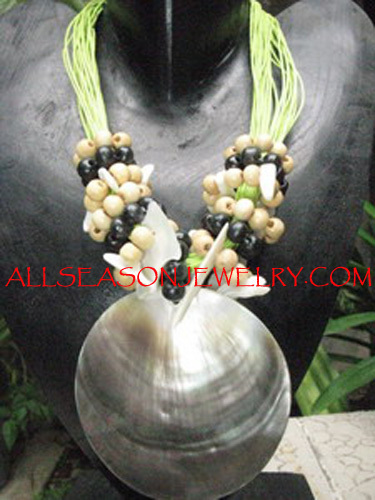 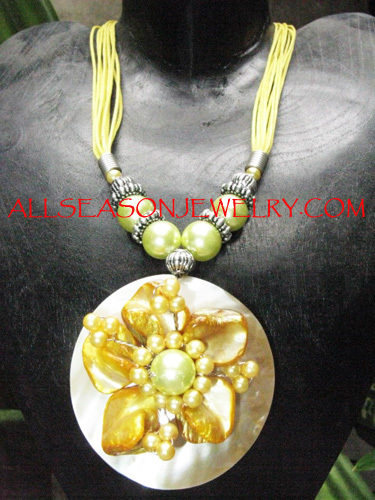 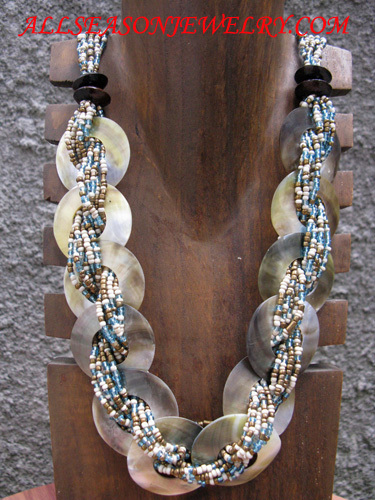 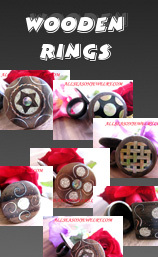 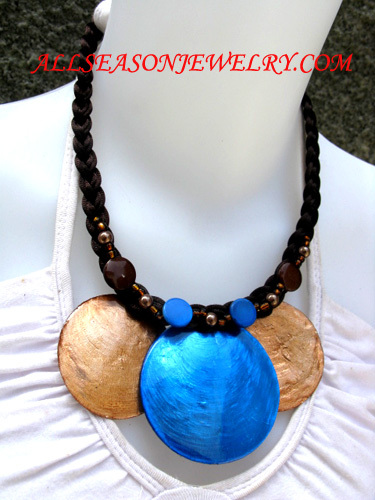 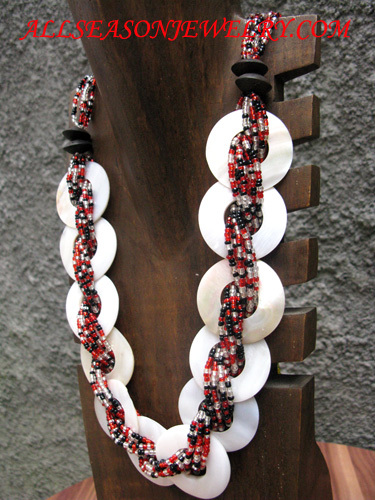 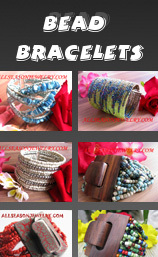 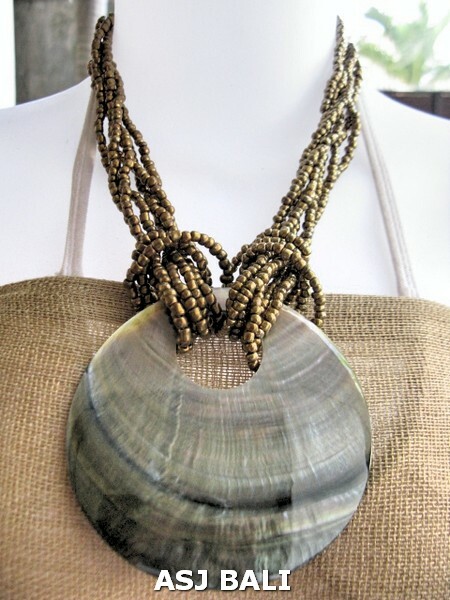 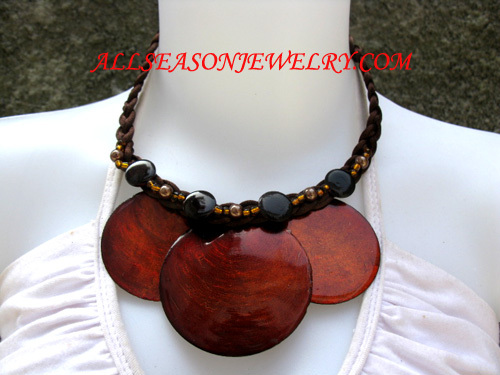 Fashion jewelry necklaces from seashells made of beads combined with various materials shells, All these jewelries necklaces are handmade in bali Indonesia with high skill jewelry crafts people. 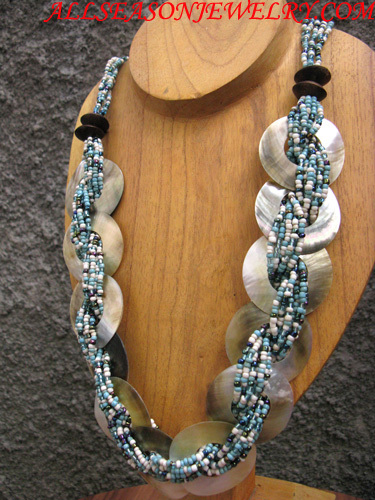 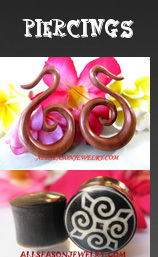 Since this is a handmade jewellery. 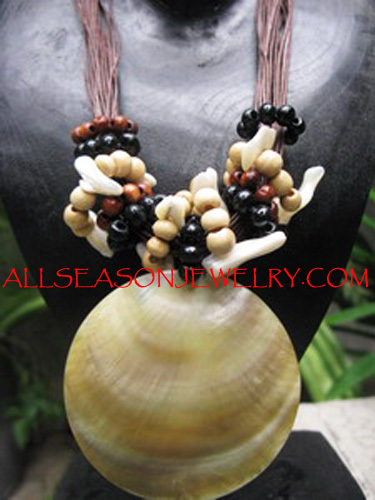 Organic seashell necklaces handmade indonesia, natural shell pearls necklace jewelry accessories from bali, made from fresh water pearls and sea water mother of pearls necklaces fashion, Abalone shell necklace, red coral necklaces, cowrie shell leis hawaii style, puka shells, mother of pearl necklace paua siva eyes necklaces shells jewelry handicrafts.